Our extensive list of livestock changes daily so I don’t usually have time to post up to date lists. However once in a while I do post what we currently have in stock by way of a marker. Here is our current list. However by tomorrow this could well have changed. See our website for some of what we stock and contact me to find out if we have what you are looking for. Please note we have access to far more than we have on our website or on this current list and that ALL our animals are captive bred – no wild caught. 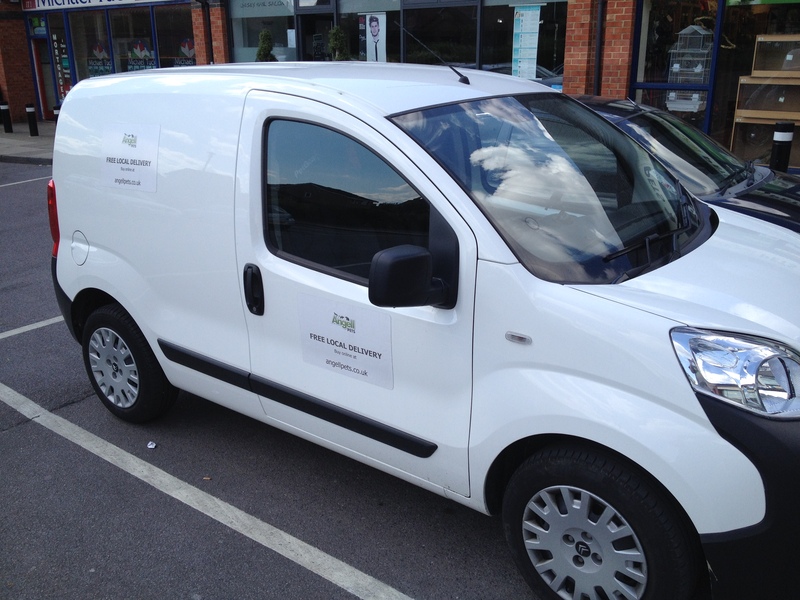 Angell Pet give advice on all aspects of the animals we sell and on others we don’t. In addidtion tyo the advice given to prospective pet owners we have a page devoted to care sheets on this site which is constantly being up dated and expanded. 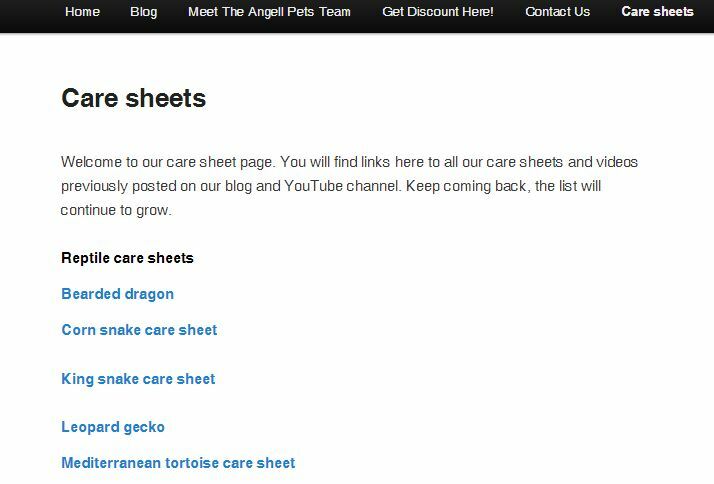 Just click on the Angell Pet Caresheet tab for a page of sheets and articles on mammals, birds, reptiles, invertebrates, fish and additional sheets on hygiene, handling and treatments. The care information for each animal will also be added to the description on our Angell Pet webstore over the next few months. We also have additional advice on our Angell Pet You Tube channel. We have just negotiated a new deal with a local invertebrate and frog vivarium manufacturer to supply Angell Pets ® branded equipment. These high quality tanks have just made it into stock this week. 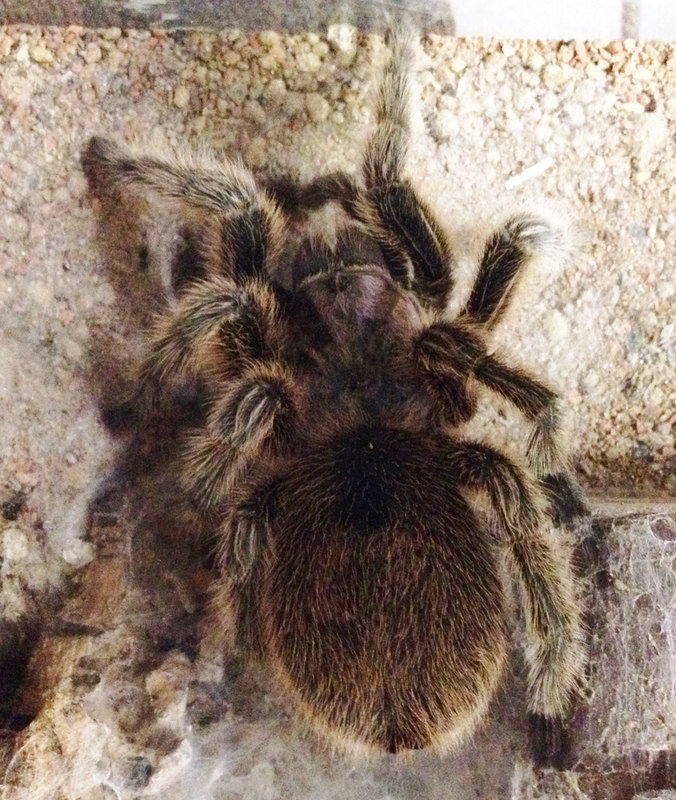 So far, the range includes glass vivaria for mantids and other arboreal insects, arboreal spiders and terrestrial or burrowing spiders and other invertebrates (such as centipedes and millipedes). Over time we will expand the range further and we can also have custom sizes made to order. 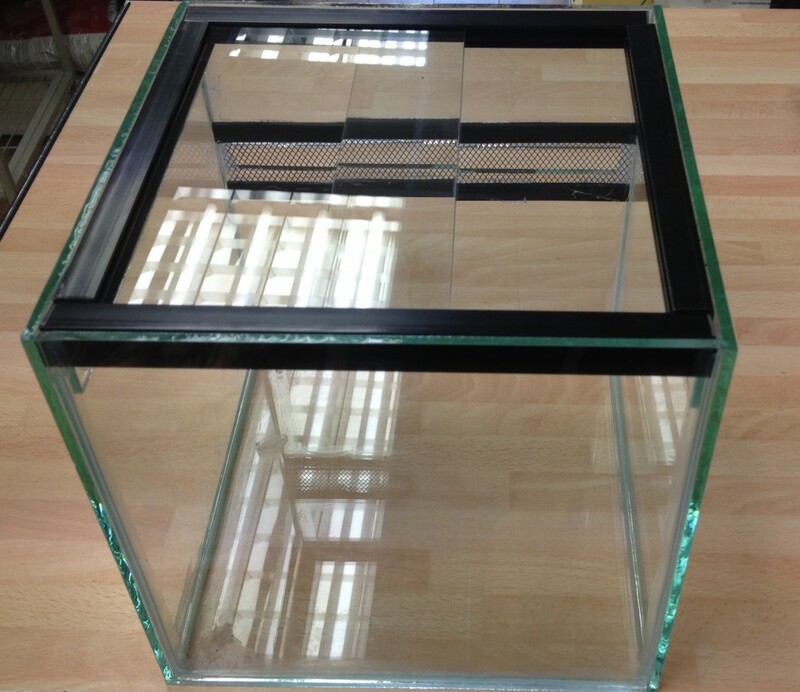 Keep a look out soon for a range of amphibian tanks. 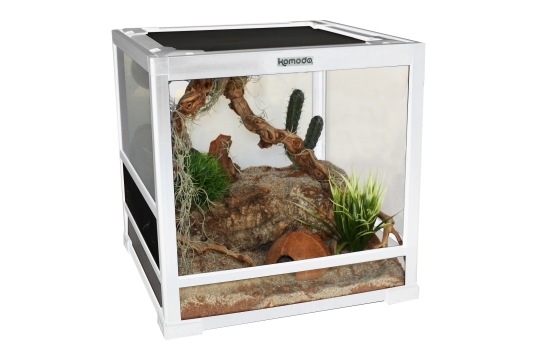 The smallest vivarium in the new range is a 20cm (8″) glass cube, with a steel mesh vent in the back and fully opening sliding glass top that is self locking. This makes for a very secure tank for smaller spiders or other inverts. 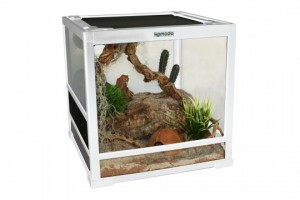 The mantis tank is a 20cmx20cmx30cm arboreal glass viv. with a fully steel meshed top (including a support bar to aid fitting of branches etc.) and sliding, front opening, self locking doors. Suitable for all mantids and stick insects. 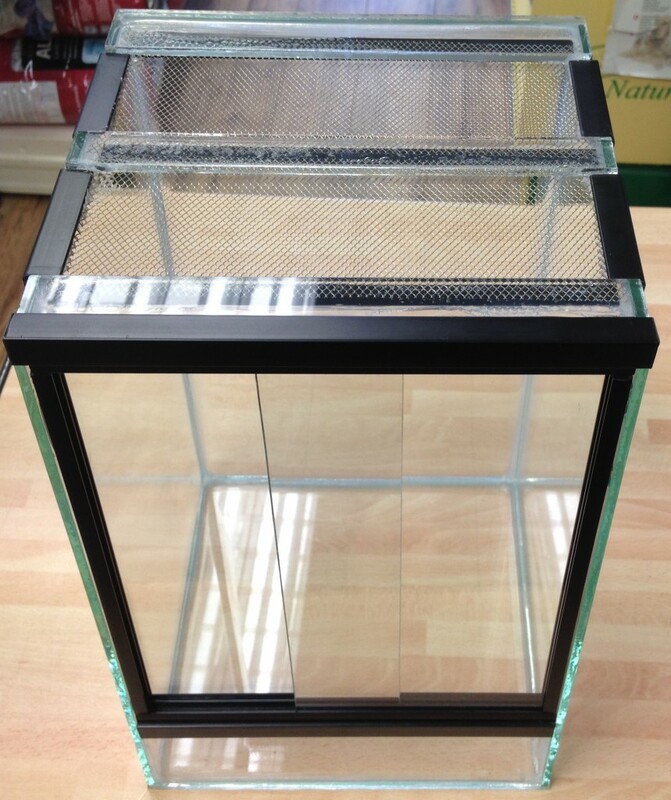 The arboreal spider tank is similar to the mantis tank but instead of a fullly meshed top it has a glass top with a mesh vent to enable/encourage nesting in the top corner and to help maintain higher humidity if required. 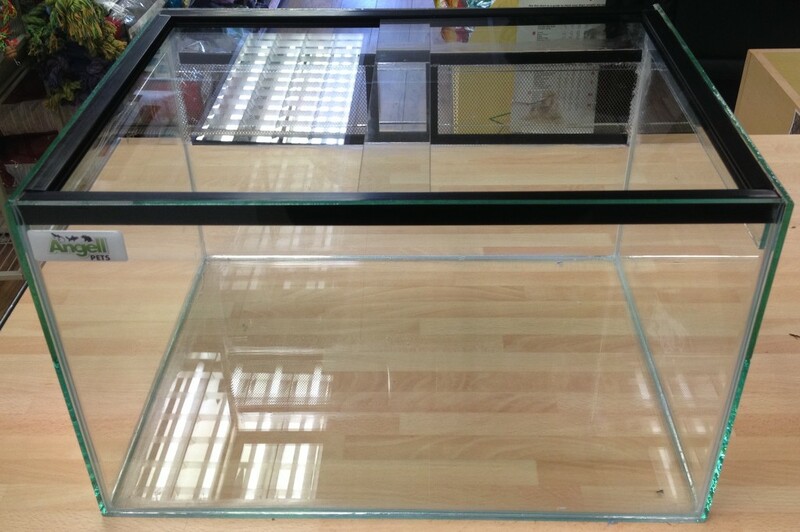 The terrestrial/burrowing invetebrate tank is larger at 40cmx30cmx25cm high. It has a full width steel mesh vent (not aluminium, which a tarantula will just rip to shreds with its fangs!) and fully opening sliding, self locking glass doors (The maker held an empty one upside down and gave it a good shake by way of demonstration and the doors didn’t move). For cleaning the whole lid assembly can be removed. These are secure tanks, suitable for the most persistent escape artist. As the manufacturer is local (we collect the stock ourselves) and whilst quality is maintained but costs are kept to a minimum (no expensive advertising and marketing to be paid for), prices are very keen. You get a lot of specialist equipment for your money. All are available on our website. 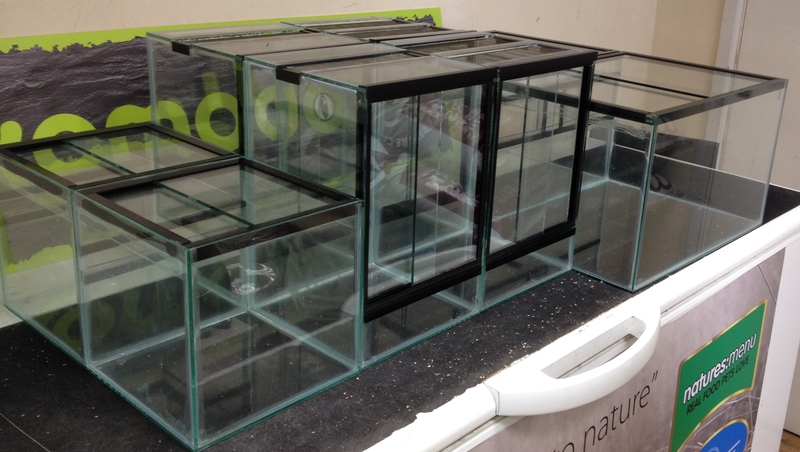 These make fantastic display tanks for you favourite invertebrate and compliment our existing range superbly. We have new livestock in today. 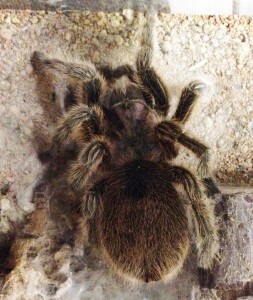 Spiders, insects, amphibians and reptiles. All have been added to our webstore. Pop in store, check out the webstore, drop us a line or give us a call to find out what else we have in stock. Pet supplies and livestock new in. Pet supplies ranges continually change over time. We have new ranges and a lot of new livestock in for January. I have just spent two days putting new stock onto the system and the webstore and moving livestock round to make room for the new animals. 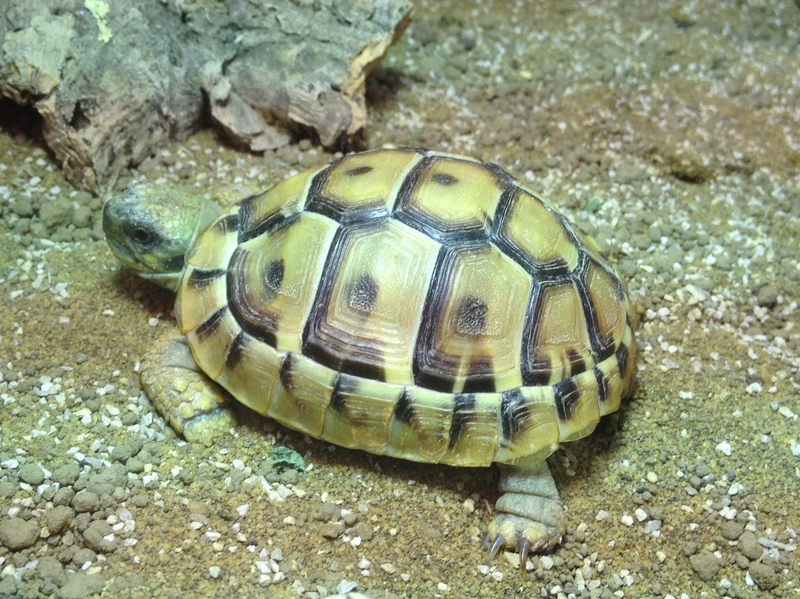 On Thursday we received new Yemen chameleons, marbled mantids and Hermann’s tortoises. On Friday we got in some lovely new Syrian hamsters (very tame), some new rats and gerbils. These are from a new breeder we are using for the first time and I must say that I am impressed with how well handled the animals all are. Normally it is down to us to tame them down when we first get them in but these ones are already there. We also carry a full range of pet supplies to suit these animals. Every year, after the Christmas rush, I like to look at what is around and expand our range of pet supplies with new items. This year is no different and I have ordered new ranges again. The first of these is now in the shop and on the webstore. It was actually in two days ago but since it me who puts items on the system, it has taken this long to put out the pet supplies stock. 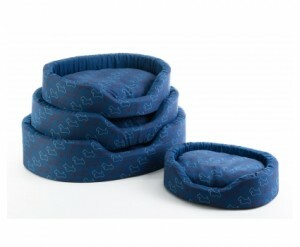 New in the Happy Pet range of pet supplies are some nice dog beds form their “Tillie and Billie” line. I got these on a discount pet supplies deal so they have gone straight out on offer with up to over £12 off. We have also expanded the range of dog rope toys following the success of the Happy Pet “Knotties” range we started last year. 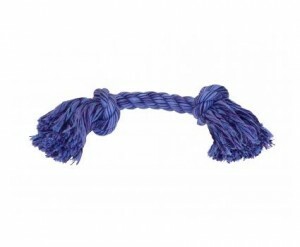 The New “Flossin Fun” rope toys are now available at great prices and joins a growing range of bargain pet supplies. 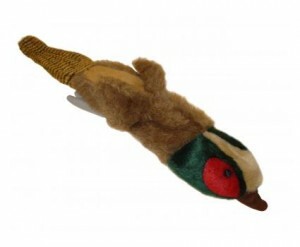 More toys are now on offer with the inclusion to our range of pet supplies of the new “Empty Nester” unstuffed toys and the return of the “Flat Liner” line. Happy Pet also carry the “Little Rascals” line of pet supplies. 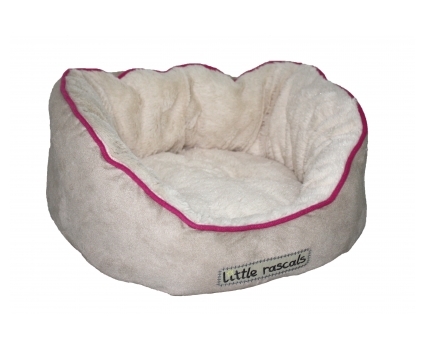 We have started to stock these too, beginning with some “Little Rascal” kitten teasers and “Little Rascals” Night Night beds for cats and small dogs. For small animal pet supplies we have again increased the range with the inclusion of the small animal Play Ball in two sizes and the “Natural Playball” in a smaller size. 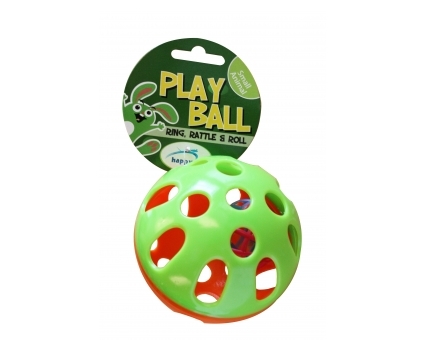 We also have in some old favourites such as the small wood tunnel and “Playstix” that always remain popular and of course the Chinchilla Coco Fun toy that is as popular for parrots as it is for chinchillas. In pet supplies for birds we have some more toys and ladders and the return of the Cozzzy Hut refuges for small and medium birds. 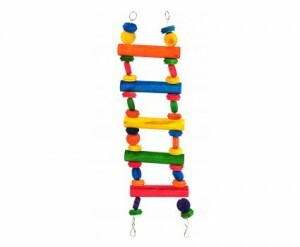 We also have some new bird swings and of course we are always on the look out for new reasonably priced parrot toys so we have a new large wooden ladder/toy to add to our ever increasing range. 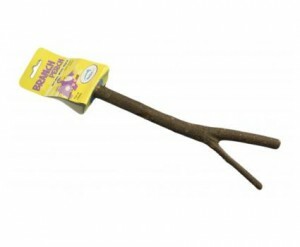 We have also expanded the size range of the Happy Pet Branch perches. These excellent natural perches encourage natural behaviour and are available at very reasonable prices. The largest is only £3.19. Webstore users also keep a look out for further expansion of this range in the coming weeks. We actually carry a lot more pet supplies than are currently on the site but I am gradually working my way through our stock and parrot toys are the next area for me to look at. For reptile pet supplies we have strengthened our range with the expansion of the “Canopy” line of decor for the vivarium. The Jungle Canopy now sits alongside the popular Woodland and Rainforest Canopies. 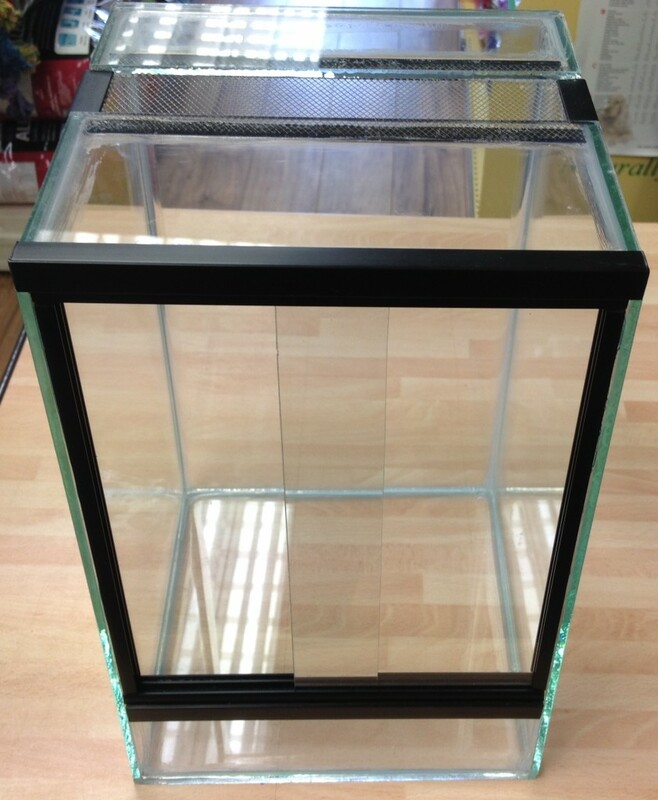 We have also included some new substrates for reptiles and invertebrates to compliment our existing range. The new Komodo Invertebed and Tortoise Eco Terrain sit alongside the existing Pro Rep Spider Life and Tortoise Life lines. For our full range of pet supplies visit us instore, call us or shop online for even more bargains. It is difficult enough to buy gifts for kids at Christmas. Often presents from relatives remain untouched after the intial buzz of Christmas mornings. If the present is an animal this is obviously a serious issue. It needs caring for even if it is not really wanted. Instead of buying a pet for Christmas how about buying a kit or starter set up. Then after Christmas, when all the excitement has died down, the child can come and pick out an animal to go with the kit. No animals to worry about caring for on the run up to Christmas whilst trying to keep the present a secret and if it turns out they didn’t really want a pet then there are only inanimate objects to sell as “unwanted” gifts and not a living creature to find a new home for. 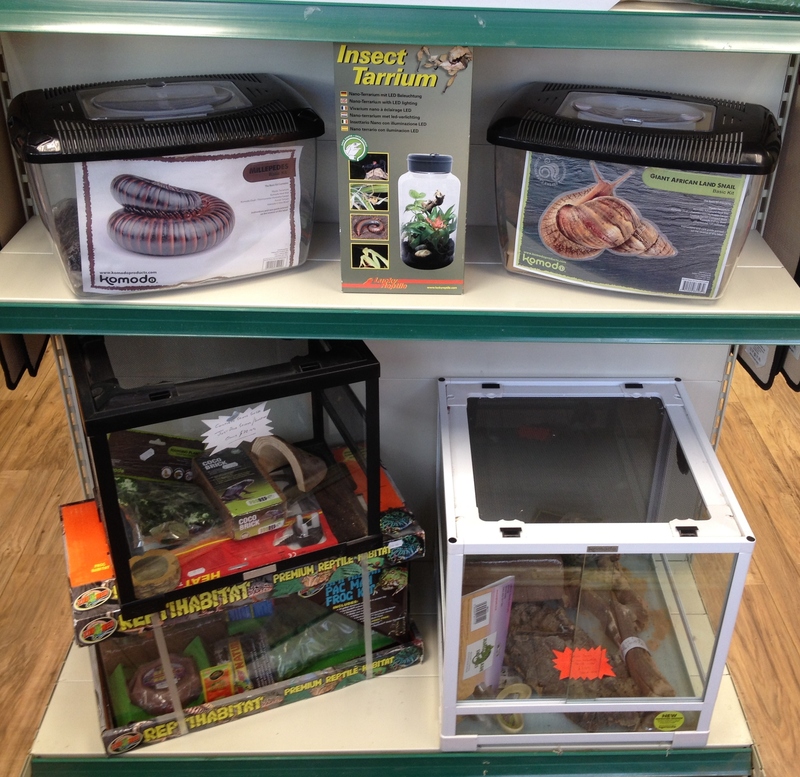 We have a large range of set ups and starter kits for sale from a few pounds to complete reptile kits. 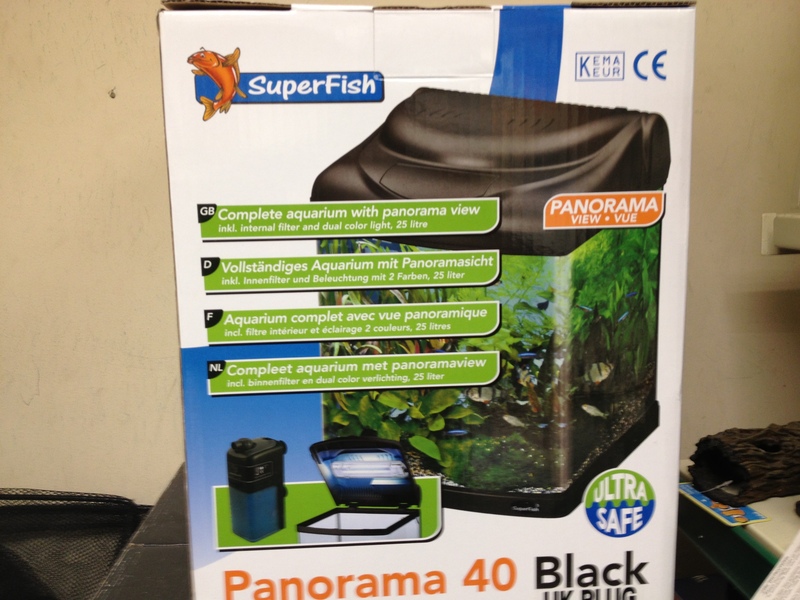 Also complete fish tank kits in attractive packaging that make ideal gifts at resonable prices. How about a millipede set up, spider, scorpion, stick insect or landsnail. Everything you need to care for these interesting and easy to care for creatures that, after Christmas, would make an excellent pet for a child. Have you been pestered all year for a snake or lizard. 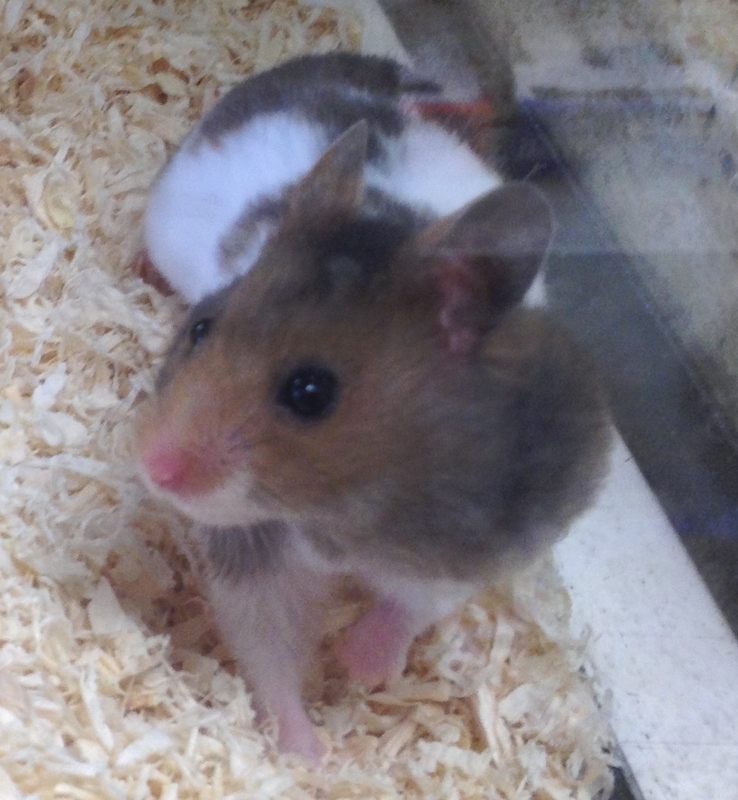 Why not buy the set up and come in after the day to select a pet at your leisure. We are open over the holiday period, so you won’t have to put up with the badgering for long! Also, more kids get money at Christmas now than ever before. You could wait until the new year to go with them to select a set up for a pet and put up with all the pleading in between, or you could pop in and see us, We don’t have time off between Christmas and new year so you can. Order your set up online now or call us to put together a bespoke kit to suit your needs. 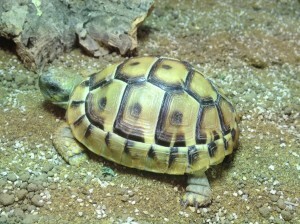 Better still, if you can, pop in and see us so we can show you what is on offer and you can get to see the animals too. Komodo products range has been discounted at the Angell Pets webstore until the end of 2013. All products in the Komodo range will receive this discount when ordered before 31/12/2013. 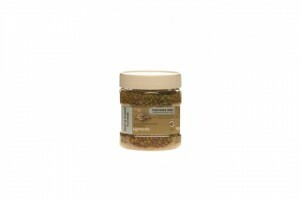 Komodo products carry a wide range of reptile, amphibian and invertebrate vivaria, accessories and foods. Their range of glass vivaria is wider and more versatile than the porpular Exo Terra range with a larger choice of styles and sizes. Komoo products also produce some exellent complete foods for reptiles, such as the crested gecko diet and complete torotoise food range. Komodo have been working for years with retailers and owners to continue to improve this range. Angell Pets online store can now offer a 10% discount, across the whole range of Komodo products until the end of this year, just in time for Christmas. We now stock Komodo products for lighting, housing, feeding, decor and lots more. Although we have yet to get the whole product range onto our site (it’s only little old me doing the work so it takes a bit of time) it is growing weekly and if they make something we don’t currently show just give us a call, email or message on Facebook and we can get it in at the same fantastic discounted price for you. The Komodo product range has had a huge revamp in recent times following the purchase of the brand by Happy Pet and continues to grow and improve, with new innovations and products regularly coming out. They have also been recruting new staff to the Komodo products team with years of experience in the hobby and trade to support us retailers and our customers. Have a look at the ever expanding Komodo products range and grab a discount whilst you can at our Angell Pets webstore.